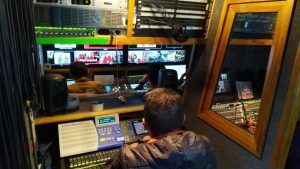 Secuoya provided his services for the special coverage that Claro Música made to live the previous concert of the singer Luis Miguel at the El Campín Stadium in the city of Bogotá. Last Saturday, March 16, at the Estadio el Campín, the Sun of Mexico gave a concert attended by more than 30,000 spectators. 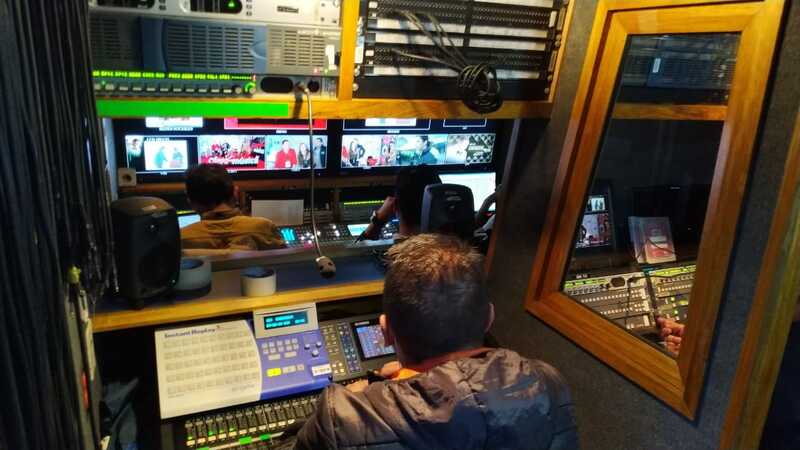 Claro Música made a preview of the concert of more than 4 hours for which Secuoya Colombia provided the production service of a mobile unit with four cameras that was on set and two reporting teams that were responsible for covering the entire exterior of the stadium with the reactions of the fans and the security filters. 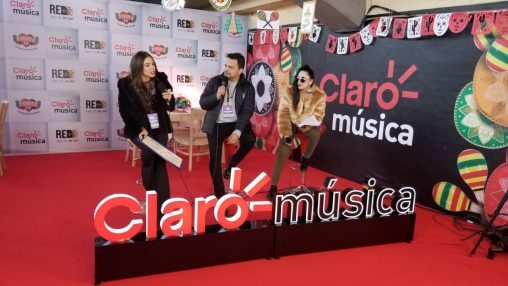 As of 4:00 pm, the preview of the concert was broadcast live on Claro’s official channels: Red +, Claro Música Me Gusta, Radiola TV, Claro Video and their social networks, even retransmitting the first three songs from the beginning of the longed-for concert of Luis Miguel. Secuoya’s journalistic staff directed by Claro’s Director of Musical Channels, was in the special with the sections Sabías qué, Pille el detalle and Rogues of the Raven.